Giraffe Plush Toy. 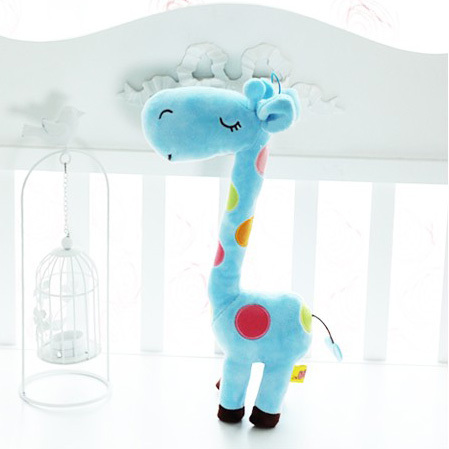 Giraffe doll in toywill.com. Wallpaper and background images in the Toy Story club tagged: plush toy toy story.